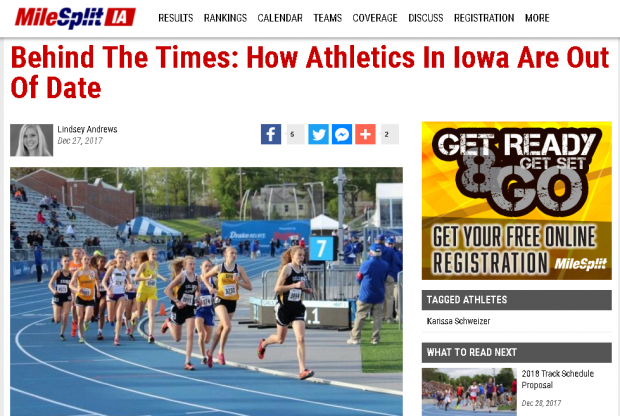 After posting Behind the Times: How Athletics in Iowa are Out of Date, I received a lot of backlash, both professionally as a writer for MileSplit, and on a personal level. In response, I would like to clear up a few questions and concerns that were raised. To begin, I'd like to make it clear that MileSplit will not tolerate personal attacks against any contributors. As a website that promotes high school running and is working to increase the number of followers and fans of XC/T&F, we will only accept constructive criticism and responses. We have had to block a Twitter user for making comments personal and lacking respect for the running community in Iowa. We do our best to provide a mix of free and premium content that is exciting and sometimes controversial, to start conversations and continue growth in the nationwide running community. Now that we have that cleared up, I would like to say thank you to those who have supported the site and have given us responses, both positive and constructive. My main points were to shed light on Title IX and female athletes running a shorter distance than males. While the IGHSAU was created before Title IX-- which is awesome-- it was common for states to separate male and female athletics, creating a barrier for athletes, fans, and families when it comes to male and female athletics. Iowa is the only state left to have separate associations for athletics, which I believe creates a feeling of separation. Even though there is a great story of history there, I still stand by my initial thoughts that these two main points are out of date in the realm of running across the US. I do know that the associations cover more than just XC/T&F, and they both do a great job of promoting the sports, but I think they could be more effective as one union promoting both female and male athletics as one. When it comes down to the distances, one of the main arguments that came up was how it impacts recruiting. I do not believe it has a huge impact, but I do think it is an inconvenience for coaches when 46 other states are running the 1600/3200 and Iowa females are not. In my personal recruiting experiences, many schools have standard scholarship starting points for 1600/3200 times to work from. That was where I was coming from, but I definitely don't think it is stopping Iowa athletes from being recruited. We are certainly well-represented in the collegiate and professional realms, as seen in our article How Does Iowa Rank at NCAA's? I do not think the actual distance is the relative part, I just think females should be running the same distance as males. In fact, I think it would be smarter for the country to move all high school athletes to racing the 1500/3000 (though I personally think the Mile would be a great event!) to make the college transition easier. I mentioned in the article that I grew up in Missouri, and that is what I was comparing Iowa to as far as race distances and unions go. I fully consider myself an Iowan now, and moved to Iowa for the sole purpose of joining the amazing running community here. My first experience of the running culture in Iowa was competing in the Drake Relays 10K during my collegiate days. I absolutely fell in love with the meet, and though I had a terrible race, I enjoyed every minute of the drumline playing and fans cheering around the Blue Oval. I knew from then on that this place was special, and I wanted to be a part of it for the rest of my life. 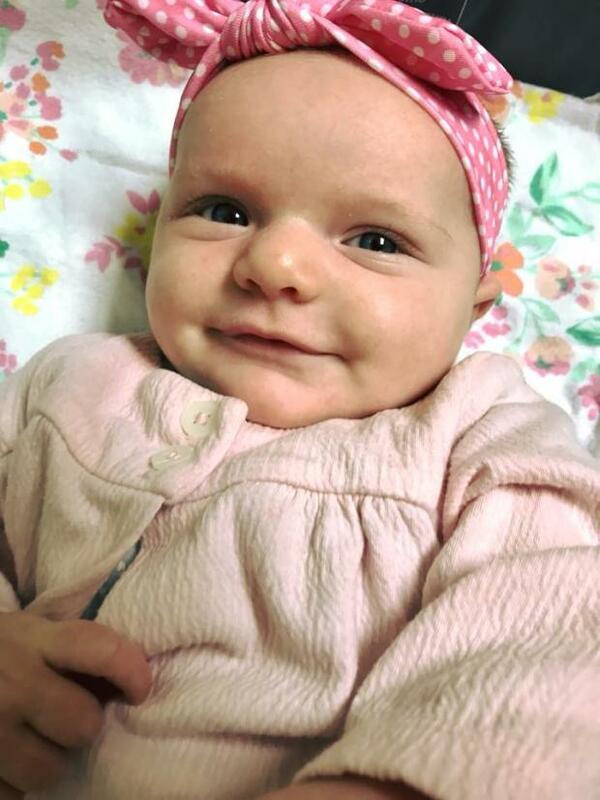 I now have a 3-month-old daughter who I hope will want to compete in XC/T&F someday. I dream of her running on the Blue Oval and experiencing what many Iowa high school athletes have had - the fans, Mike Jay announcing her name, and the magic of Drake Stadium. Our number one mission as a website is to promote the running culture and encourage what is best for the student-athlete in Iowa. We decided to take a poll about the race distances, which you can see below. We also asked many well-known female athletes and coaches from Iowa what their opinions were on the topic. "I don't think it impacts college recruitment. But, I do think it's outdated! We all know girls are absolutely capable of crushing a 5k, so why not let them? We race a 6k in college and I hope that changes to a 10k to match the guys race distance as well." "I currently have no preference towards one or the other!!" "Let me start with how terrific the support is for high school cross country and track & field - both girls and boys - in the state of Iowa! I've found that people are very passionate about it and about its great traditions. Having said that, I don't think It makes a lot of sense for the girls and boys (or men and women) to run different distances. To me it doesn't matter what the original distance was or what the reason behind it was. At this stage of the game it's confusing and can send the wrong message, or at the very least one that is misunderstood. It doesn't matter what that distance ends up being.... whether it's the 1500/1600/mile/3200/3000/2mile. Let's not stick with something just because it's what we've always done. And since I'm on the subject... boy I wish I could control the high school track distances across the country. Let's just pick one. Make it uniform. Are we going to race the mile the 1600 or the 1500! Drives me nuts!! And in regard to recruiting to be frank, it doesn't really have much effect on anything if they run the 1500/1600 or Mile for example - at least not to me. So much more to it than just who has the best time or any straight up comparison. And if you want to dive further into it I feel the NCAA cross country distance should be 8 K - BOTH the men and women. No 6k no 10k. People get heated but it's because they think any suggestion of change is negative or criticism or both. Rather than what's best for the athletes and the sport and, yes, the fans and spectators." "I think we're fully capable of running the same distances as the boys and I see no point in making us run separate distances. I'm not capable of accurately answering how much it'll affect recruiting, but I personally think it sends a message that Iowa high school sports are very separated gender wise, because of how the two unions are set up." 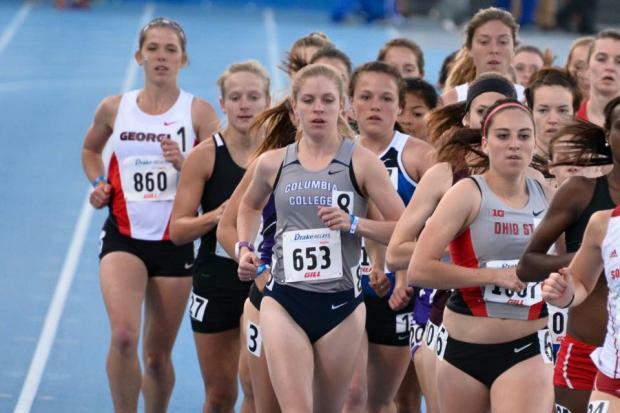 "The 4k-5k transition helped me better prepare for college distances." "If the girls can run 1,000 more meters in XC then 100 or 200 meters in track should be capable!" "For track I don't think it matters whether kids run 1500 or 1600 or 1609 (or 300/400 [hurdles]), I just would prefer men and women run the same distance." "It was good to see Iowa move the girls 4k to a 5k for many reasons. Some can include: 4k is a very strange distance, 5k is comparable with the rest of the country, 5k is closer to a college women's racing distance, and not to mention high schools only have to have one course for both the boys and the girls. The 4k distance also has little meaning or reason verses a 5k. As far as track goes, there holds a bit more reason to why girls run a 3000/1500 vs 3200/1600. It is odd that the distances don't match, however, what I question more is why the boys don't run a 1500/3000. 1500/3000 are the collegiate and Olympic standard. I think we should be asking why don't all states move their high schools to those distances instead?" Should Iowa Girls and Boys race the same distance? Based on all of the feedback we received and the Twitter poll, it appears that more people favor females running the same distances as males. It will be interesting to see if the associations will take into consideration what the coaches and student-athletes desire, or if they will refuse change.